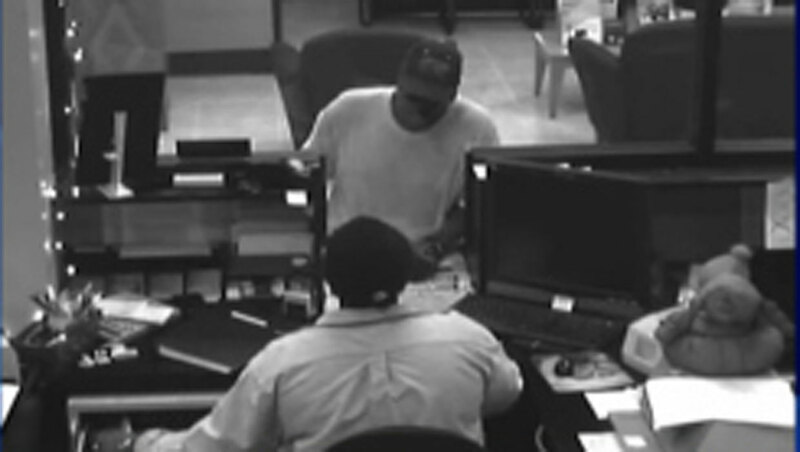 MIAMI -- The FBI has released photographs of a man who robbed a bank in Miami Friday morning, CBS Miami reported. The robbery occurred at approximately 10:40 a.m. at the One United Bank branch at 3275 N.W. 79th St.
A robber, according to FBI officials, entered the bank and demanded money from a bank employee. An undisclosed amount was taken. There were no injuries in the heist. Anyone with information is urged to call the FBI at (305) 944-9101 or Crime Stoppers.